﻿ Alloy Steel A182 Forged Flanges, Astm A182 GR F11 Flanges, Alloy Steel GR F11 Flanges Exporter. 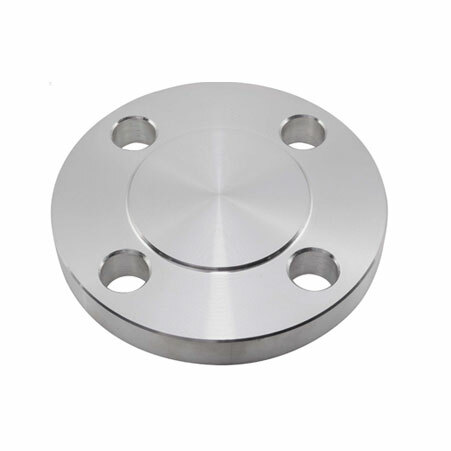 F11 Spectacle Blind, ASTM A182 Alloy Steel Slip On Flanges, F11 Alloy Steel Weld Neck Flanges Exporter, AS GR F11 Awwa Flanges, ASTM A182 Alloy Steel F11 Body Flanges Supplier. 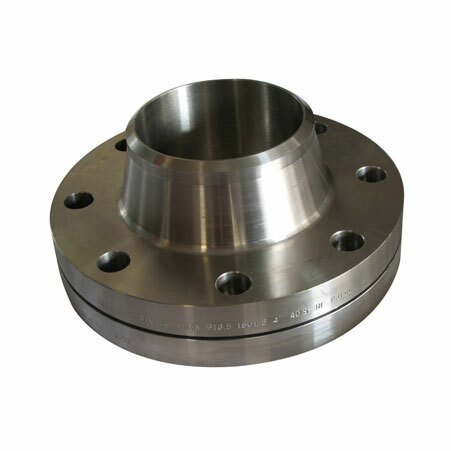 We are a manufacturer, trader, stockist, supplier and exporter of ASTM A182 F11 Alloy Steel Flanges that conform to the ASTM grade A182, which is a specification for rolled or forged Alloy flanges for high pressure services and systems. We offer F11 Alloy Steel Flanges that have up to 3% Carbon which grants the flanges a scope to enhance its weldability and formability, also adding to their overall strength. We provide the mining, construction, railway and aerospace industry with ASTM A182 F11 Long Weld Neck Flanges that are added with Niobium and Titanium for sensitisation resistance and maximum strength. ASTM A182 GR. 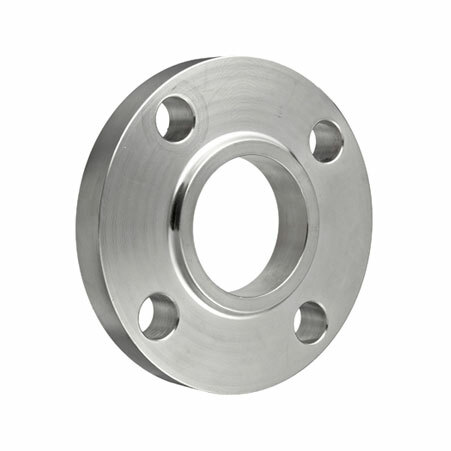 F11 Series A & B Flanges, Alloy Steel F11 Spectable Blind Flanges Manufacturer, GR F11 Alloy Steel Threaded Flanges, ASTM A182 F11 Spectacle Blind Flanges Supplier. Size : 1 / 2″ to 36"
Class :150#, 300#, 400#, 600#, 900#, 1500# & 2500#. PN6, PN10, PN16, PN25, PN40, PN64 etc. Angola, Finland, Tibet, Namibia, Kuwait, Germany, Greece, Malaysia, Argentina, Thailand, Costa Rica, Brazil, Trinidad & Tobago,Tunisia, Chile, Lithuania, Australia, South Korea, Macau, Estonia, Spain, Serbia, Taiwan, Italy, Qatar, Israel, Canada, India, Belgium, Denmark, Saudi Arabia, Kazakhstan, China, Ghana, Portugal, United Arab Emirates, Romania, Belarus, Philippines, Switzerland, Hong Kong, Oman, Ukraine, France, Colombia, Mexico, Zimbabwe, Bahrain, Pakistan, Egypt, Libya, Venezuela, Austria, Azerbaijan, Norway, Nigeria, Nepal, Gambia, Lebanon, Iraq, Morocco, Puerto Rico, Slovakia, Hungary, Singapore, Peru, Iran, United Kingdom, Poland, Chile, Jordan, Bulgaria, Mexico, Gabon, Sri Lanka, Bhutan, Netherlands, Iran, Vietnam, Sweden, Afghanistan, Ecuador, Poland, Russia, Kenya, Yemen, Czech Republic, New Zealand, Japan, Nigeria, Croatia, Algeria, South Africa, United States, Bangladesh, Bolivia, Ireland, Turkey, Mongolia, Indonesia. Mumbai, Dammam, Jaipur, Hong Kong, Milan, Petaling Jaya, Rajkot, Manama, Visakhapatnam, Istanbul, Mexico City, Caracas, Ulsan, Abu Dhabi, Singapore, Hyderabad, La Victoria, Busan, Edmonton, Dallas, Bengaluru, Granada, Ahmedabad, Perth, Jeddah, Pune, Chandigarh, Atyrau, Colombo, Ho Chi Minh City, Algiers, Seoul, Secunderabad, Karachi, Dubai, Riyadh, Indore, Sharjah, New Delhi, Jakarta, Cairo, Madrid, Ranchi, Montreal, Lagos, Lahore, Kolkata, Melbourne, Bhopal, Haryana, Faridabad, Chiyoda, Brisbane, Thiruvananthapuram, Muscat, London, Aberdeen, Ankara, Surat, Calgary, Vadodara, Kanpur, Courbevoie, Al Jubail, Ludhiana, Thane, Coimbatore, Houston, Al Khobar, Bangkok, Kuala Lumpur, Baroda, Gurgaon, Chennai, Doha, Kuwait City, Jamshedpur, Moscow, Nagpur, Noida, Toronto, Santiago, New York, Geoje-si, Gimhae-si, Ernakulam, Hanoi, Tehran, Vung Tau, Sydney, Ahvaz, Navi Mumbai, Los Angeles, Nashik, Port-of-Spain, Rio de Janeiro, Howrah, Bogota, Pimpri-Chinchwad.